*Private covered patios available for commercial tenants. *Ample street parking with a commercial designated lot. *Beautiful mixed-use project with senior housing above the retail space on the street level. *The property has an existing massage tenant. 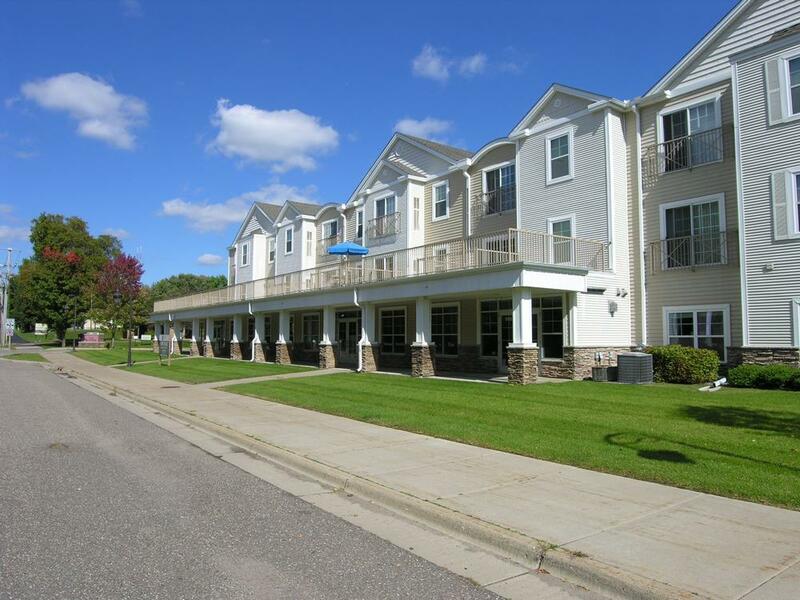 *Conveniently located within walking distance to Lake Josephine.